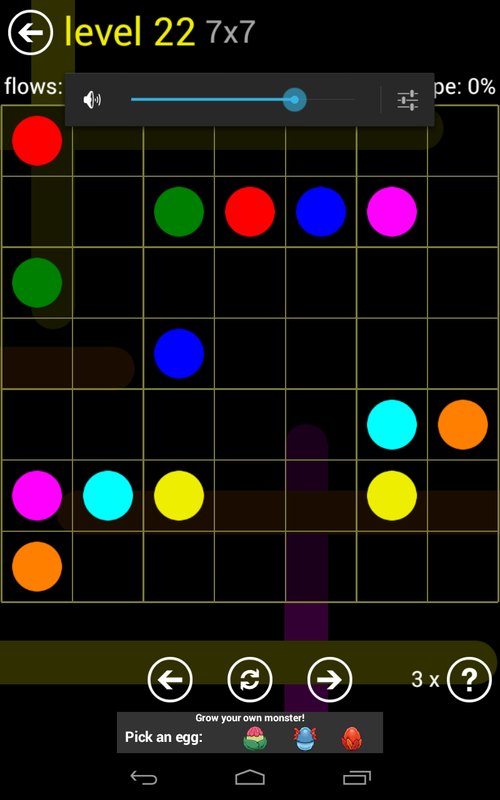 “Flow Free is a simple yet addictive puzzle game. 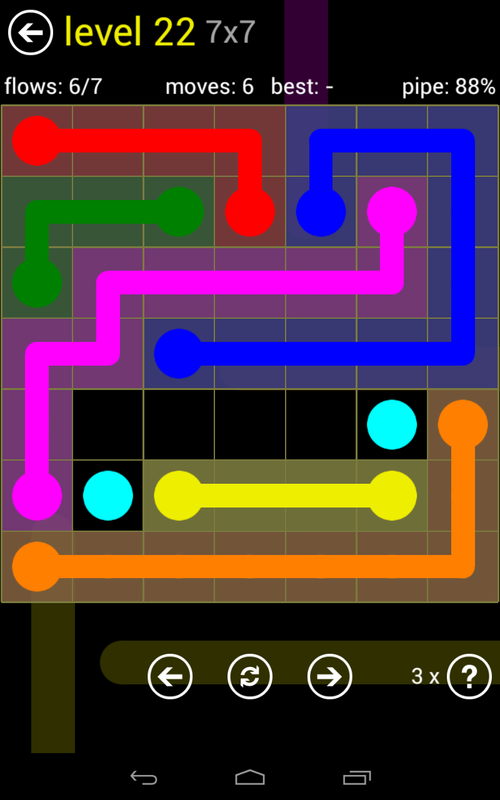 Flow is a puzzle game where you have to connect the colors via a pipe like. 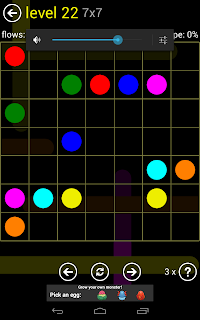 The object is to use the least amount of tries. The game is actually really good. 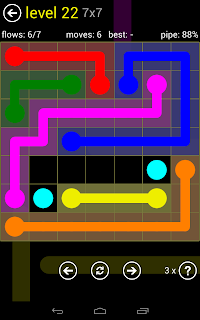 I don't play puzzle games like i used to but it was nice to find one that held my attention for a while.